virginia creeper trail bike rental & shuttle service. Our bike rental fleet consists of a wide variety of bicycles for your riding pleasure. 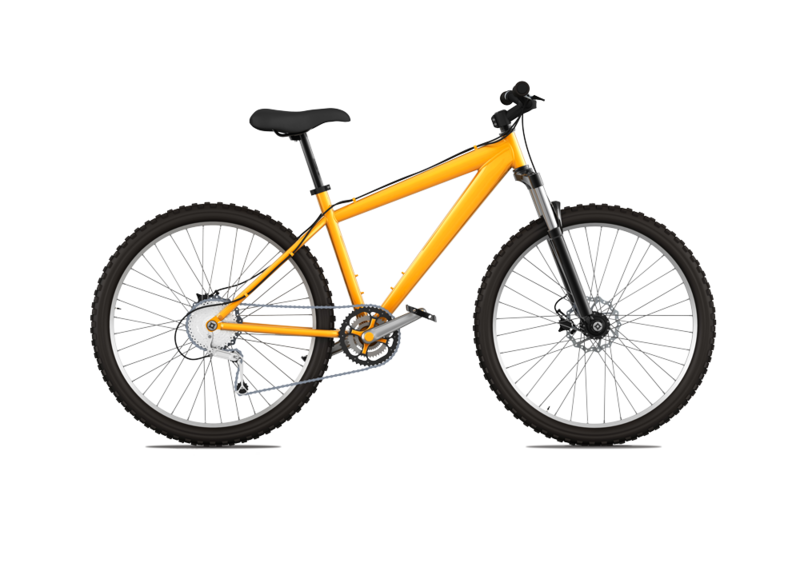 It ranges from TREK Mountain Bikes to leisure path cruisers, comfort bikes, and tandems. All of our bikes are expertly maintained and include gel seats, riser handlebars and are available in all frame sizes. We take pride in our customers' satisfaction and in meeting the needs of every rider visiting the Virginia Creeper Trail. Shuttle Service for the Virginia Creeper Trail by reservation is recommended. Please call 800-475-5095 or 276-475-5095 locally to reserve your space. A valid credit card is required for all reservations and we accept all major credit cards. Walk-ins are always welcome but are on a space available basis. Our outstanding Shuttle Service is provided for groups, individuals and carrying gear primarily for the Virginia Creeper Trail. Other areas of interest include: High Country Trails: The Appalachian Trail, Iron Mountain and much more. 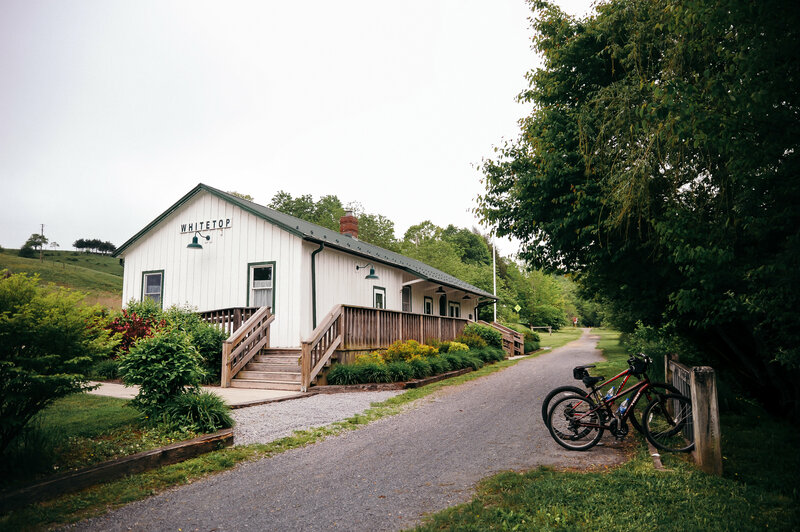 Departures are from the Virginia Creeper Trail heads in Abingdon, VA and/or our main location at Blue Blaze Bike and Shuttle Service in Damascus, VA.
Our outstanding bike rental and shuttle service is provided for groups, individuals and carrying gear primarily for the Virginia Creeper Trail. The 17 mile ride from Whitetop to Damascus is a beautiful and non-strenuous one almost everyone can enjoy! The Virginia Creeper Trail travels 34 miles from Whitetop Station downhill through Damascus (the halfway point) and back up to Abingdon. Due to the trail ride's elevation, It is a great idea to drive to Damascus and shuttle to Whitetop. It is a beautiful ride! You can begin your adventure at Whitetop Mountain and hike or bike the scenic 17 miles downhill to Damascus. Or you may wish to hike or ride the entire 34 mile trail. If so, your shuttle from Abingdon to Whitetop is approx. 1.5 hours and the bike ride can take 5 - 8 hours. You may wish to hike or bike crossings of the Appalachian Trail or the Iron Mountain Trail. You can enjoy bird watching, wild flowers, amphibians, rock formations, fossils, or fly fishing. 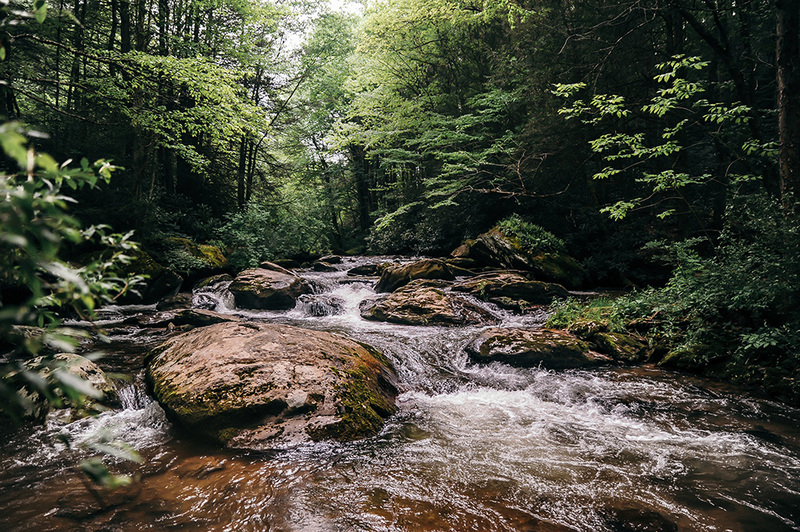 You may also enjoy camping the Mt.Rogers National Recreation Area. We take the time to fit you for the perfect bike so you can enjoy a truly comfortable ride; and yep, your safety gear is included! Designed for dirt trails and unpaved surfaces. They are better than road bicycles for such terrains. Allows you to fully extend your legs while pedaling, and place your feet flat on the ground while you are stopped. Keep your weight back yet allow you some lift from the front wheel when needed. 50% faster than a solo bike and lighter in weight. Has the power of two riders in one bike. 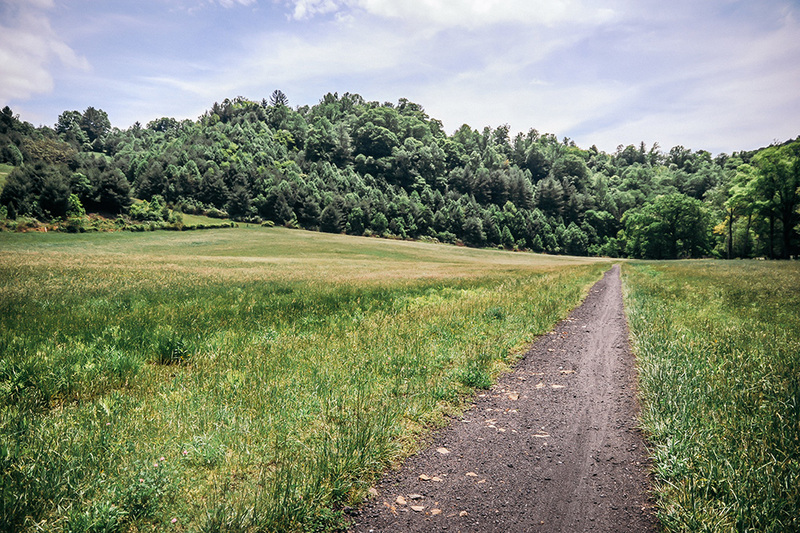 We take pride in meeting the needs of every rider visiting the Virginia Creeper Trail. Provide a superior and smooth ride for both the cyclist and the passengers. Designed for casual riding with a very comfortable riding position and seat. Considered comfort seats; they pad your sit bones, and distribute your weight more evenly. Safety gear is provided and included in the price of your bike rental. We Have a Bike Just for You! 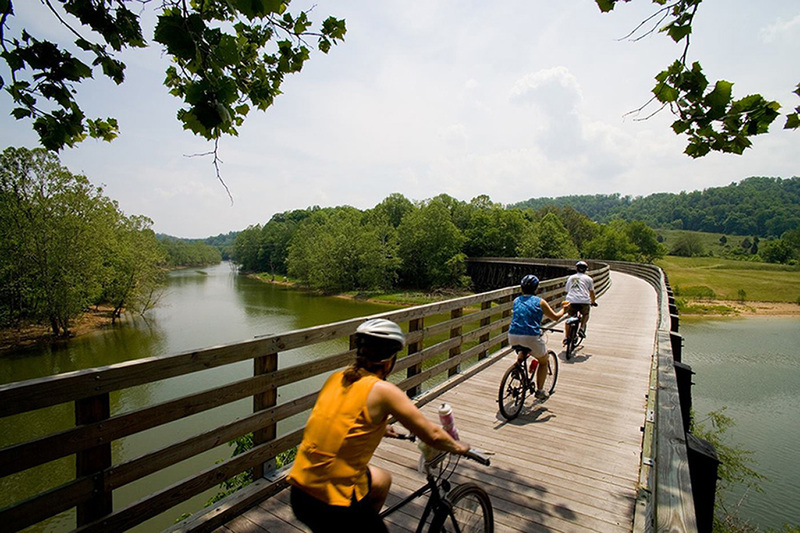 Blue Blaze offers bike rental and shuttle service for the Virginia Creeper Trail. In fact, we take the time to fit you for the perfect bike so you can enjoy a truly comfortable ride.